And the BIG SURPRISE IS…my debut novel COVER REVEAL!!! 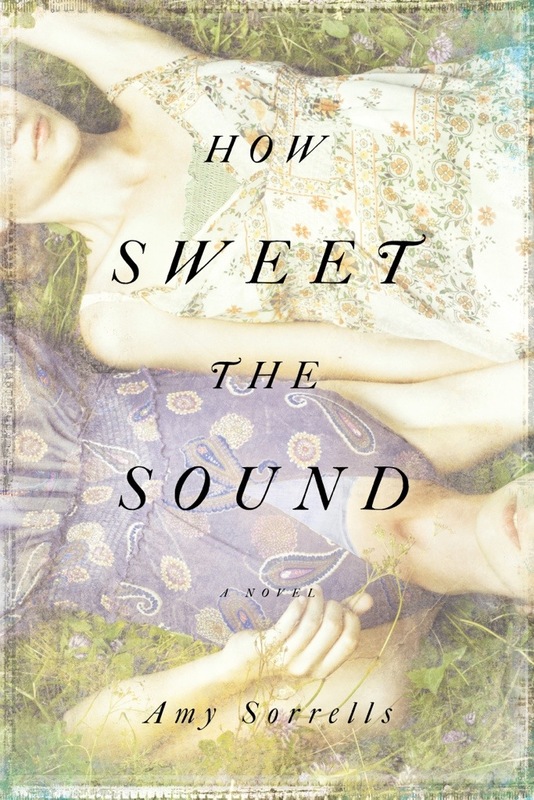 THE DAY has arrived and I couldn’t be more thrilled to share with you all the COVER of my debut novel, How Sweet the Sound, with the incredibly gracious and gifted folks of David C. Cook, release date March 1, 2014! But first, a little more about the story…. During the summer of 1980, a coastal Alabama family plagued by three generations of sin finds redemption in this tender Southern coming-of-age tale. This tender Southern coming-of-age tale, inspired by the story of Tamar in 2 Samuel 13, shows how true healing and hope comes only from God. Though our earthly family can wound and disappoint, our heavenly Father is ever-present and always good. Isn’t it something? The artists who designed this are so incredibly talented, and I couldn’t be more honored by their rendering, or more grateful. And I can’t wait for you all to read it soon! Stay tuned to this site for contests, teasers, excerpts and more as the publication date nears. We’re gonna have a grand time with this, just like young Anniston, the leading protagonist, would. Let me know what you think of the cover and synopsis in the comments, below. I have goosebumps of excitement for you. Congratulatons and how can we wait that long? The cover is lovely of two sweet women relaxing in the grasses. Probably sharing secrets. I am so excited to read your book. I agree with the earlier comment I got goosebumps reading the synopsis. It is going to be torture waiting until its release.